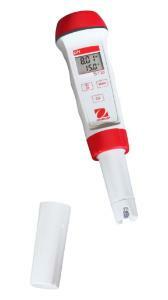 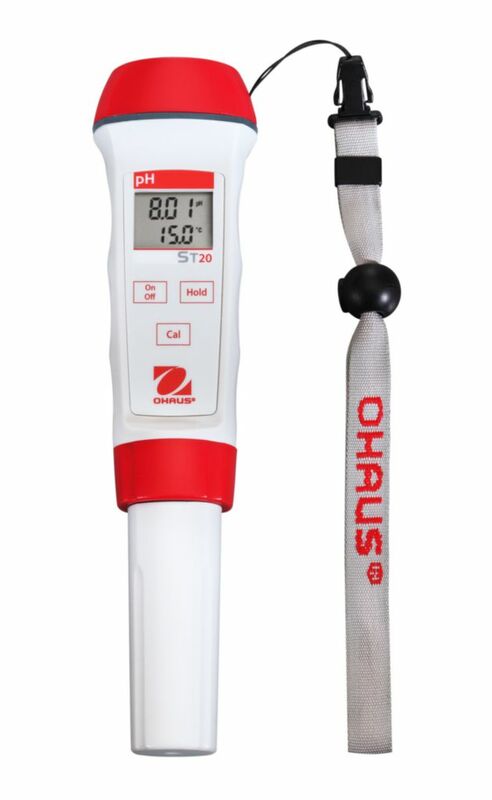 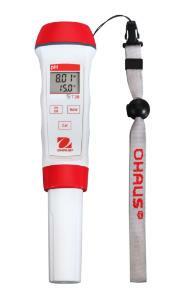 When you are looking for accurate results anywhere and anytime, look no further than the OHAUS Starter Series of pen meters designed for education. They're simple, fast, and straightforward. 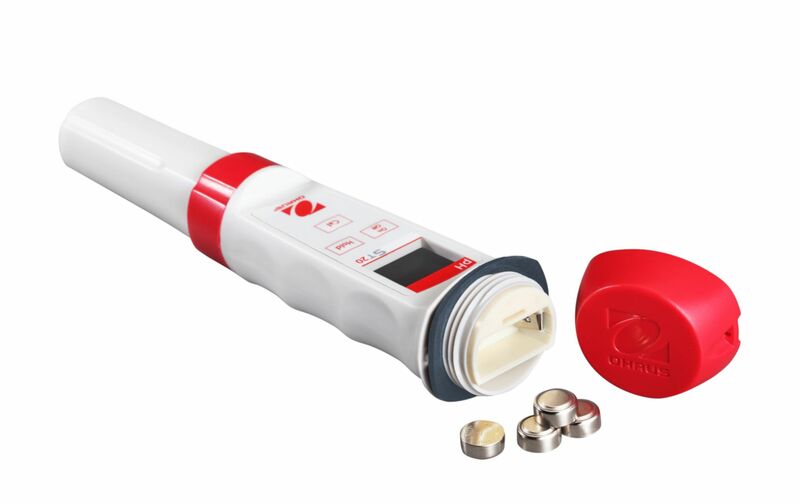 With durable plastic housing, a protective cap that safeguards the sensor, and an automatic shutdown feature to preserve battery life, the Starter pen meters can endure consistent use in rugged environments.